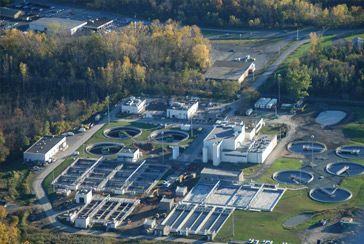 We are a leading general contractor that constructs and modifies water and wastewater treatment facilities, with more than 200 public projects completed over the past 30 years. 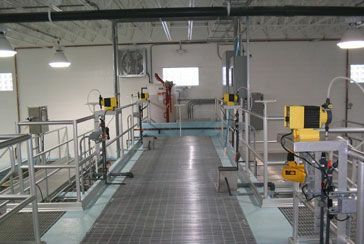 Jett Industries offers a wide array of services in addition to our typical water market work. Click here to see all we offer. Jet Industries has worked on over 200 public projects in its history. Click here to view some of these projects. © 2014 Jett Industries, Inc. All Rights Reserved.